Like Mirage Landscaping of Calgary, you’ll remember last winter as full of big snow days. There was so much snow at points that snow dumps nearest the city were nearly full and threatening to close. During these sorts of seasons, it’s where the quality of your commercial snow removal provider shows itself. No one, not you, not us, not even the people whose jobs it is to forecast the weather, can tell you how many snow removal visits you will require over the next six months. Yes, six months. Historical weather data clearly tells the tale. Though we had a sizable snowstorm already this fall, November traditionally kicks off the more snowy months of Calgary. We average just over 54 days of fresh snowfall here, the vast majority of it falling between now and the end of April. If you are a commercial property owner in the Calgary area, now is the time to reflect on how your snow removal services worked last winter. Did you perform it yourself? Did you hire an independent contractor with a plow on the front of his personal truck? Did you use one of our smaller competitors? If you performed your own snow removal of your commercial property, last year’s snow had to be very nerve wracking and a burden on your time you didn’t budget for. In terms of visit frequency, physical removal of debris, and ability to keep on working through the worst of the snowfall, that there are no substitutes for professionalism and dedicated company resources when it comes to snow removal. 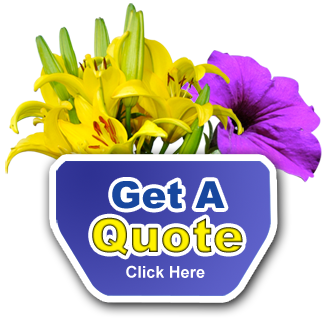 Mirage Landscaping has no-nonsense, transparent presentations of both our terms and of our insurance coverage. We have been in the snow removal business for over three generations, and will provide peace of mind when the snow flies. If it keeps snowing, we keep coming. We have crews, peerless training, and top-quality snow removal equipment. With your full consultation, we will map out your property’s main features that can be hidden by snow, identify where to push accumulated snow, locate the storm drains, where likely ice patches will form, and arrive at a plan to plow your property and de-ice your walkways without damaging any of it. We will attempt to remove your snow and ice at off-peak times to minimize noise and customer inconvenience. Not only will we help safeguard your commercial property against slip and fall or vehicular accident liability, we will never make you look like a bad neighbour. We will never pile “your” snow on adjacent properties or into the street or sidewalks. If the snow banks become too large to safely contain any more snow on your property, we always haul it off. 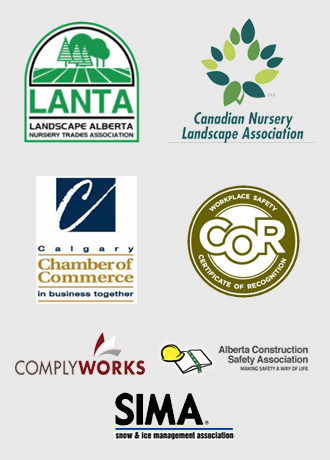 At Mirage Landscaping of Calgary, our business plan is simple. We will provide a level of service so high you’ll wonder how you ever lived without us.